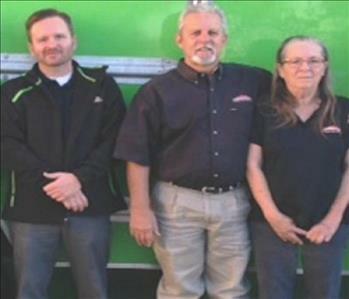 SERVPRO of Crowley & South Johnson County began serving Crowley, TX and the surrounding communities in South Johnson County in 2002 when Cecil, Cindy, and Cody Yates purchased the franchise license for the area. Since then, the franchise has built a reputation as the lead restoration company in the area in terms of exceptional work and customer service. Cody, Cindy, and Cecil Yates conducted an exhaustive search for a quality business that would allow them to impact people’s lives, become involved in the local community, and work together closely as a family. SERVPRO is very strongly family-oriented, and has a superior reputation for the personal objectives on which the Yates family places the highest priority. Though SERVPRO is a network of entrepreneurs who own and operate their individual businesses, the SERVPRO family always works together to capitalize on the immense resources at their disposal when for any type of loss- small, large, or catastrophic. It was this philosophy of coming together to help others in need which solidified the Yates family’s decision to join and their pleasure in being a part of the SERVPRO family of companies. The Yates family prides itself on generosity and service to friends, family, and community. Therefore, SERVPRO of Crowley & South Johnson County sets high expectations for the quality of work and service provided by its employees. We understand that being in need of restoration services is stressful and can be devastating. Customers can rest assured that our experienced team will meet or exceed these high expectations and make it "Like it never even happened." Owner Cody has been at the helm of SERVPRO of Crowley and South Johnson County since day 1. Cody grew up in the Keller, TX area and is now a resident of Burleson with his daughter, Callie and dogs Sammy and Sallie. In his spare time Cody enjoys spending time with Callie, seeing movies, and playing music. Cody writes music and lyrics and has played guitar for several local bands. Cody’s dedication to his work and ability to get the best out of all of his employees are a few of many reasons why SERVPRO of Crowley and South Johnson County has so many happy customers. Cindy was born in Cleburne, TX and lived most of her childhood in Cleburne and the Johnson County area. She attended Cleburne High School in the late 1960’s where she played saxophone in the marching band. She and Cecil were married in 1966 in Cleburne. She spent many years raising her two children, Christi and, SERVPRO Co Owner, Cody in the Keller area. Cindy has done it all from manufacturing warheads for bombs at Gearhart Owens to styling hair. In later years she worked in the banking industry and at GTE. Some of her favorite past times have been softball, tennis, macramé, and gardening. Currently she enjoys spending time with her children and grandchildren, and at the casino where she is a beast on the slots. 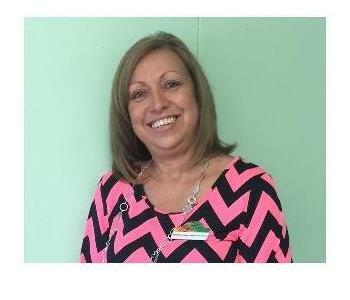 Cindy is a local girl who knows the community, its people, and the business of SERVPRO. 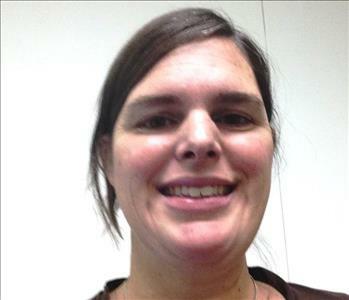 She is happy to have the chance to come back to her Johnson County home and be a helpful resource to the entire area. Cecil held a number of senior management positions during his 30-year career in the telecommunications industry prior to joining SERVPRO as a franchise owner in 2001 along with his wife, Cindy, and son, Cody. Although he is no longer as involved in the day-to-day operation of the business, he does provide support to our marketing efforts including route sales, social media, and internet advertising. For several years Cecil performed country, gospel, and classic rock music in theaters around the Dallas/Fort Worth Metroplex, as well as in Ada, Oklahoma and Branson, Missouri. Scheduling musical appearances around water damages proved to be challenging, so this had to be put on hold. Currently, most of Cecil's personal time is spent on things like home improvement, reading, exercising, and travel. Also, he recently became an adjunct instructor with Hill College where he will be teaching management theory, and possibly courses related to disaster preparedness, response, and recovery. 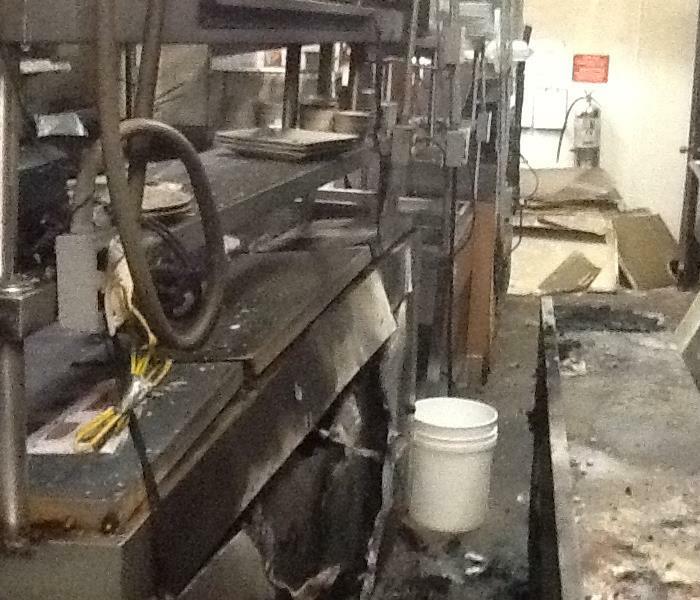 SERVPRO of Crowley & South Johnson County specializes in the cleanup and restoration of residential and commercial property after a fire, smoke or water damage. We can also mitigate mold and mildew from your home or business. Our staff is highly trained in property damage restoration. From initial and ongoing training at SERVPRO’s corporate training facility to regular IICRC-industry certification, rest assured our staff is equipped with the knowledge to restore your property. With a nationwide system of qualified franchises, no damage is too large or too small for SERVPRO of Crowley & South Johnson County.